We prepare you to pass your CFI Checkride within 2 weeks and schedule your Checkride for the 3rd week with an on-site DPE (examiner). 100% of our students have passed their Checkride within 3 weeks in the last 12 months. That’s because we teach you the ‘why’ and ‘how’ of flight so that you grasp and can teach the concepts to your students instead of just memorizing for an exam. Just as a fitness coach customizes your workout, monitors your daily progress and makes adjustments on the fly - we do the same for your CFI training. Other schools teach you to memorize just enough to pass your test. We teach the 'why' behind flight, safety, and regulations so that you retain that knowledge for life. Your training at CFI Academy is not done until you can explain the 'why' of flight, safety, and regulations to a 9 year old in plain simple language. 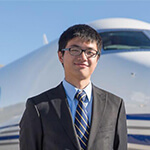 You can take the accelerated route in finish your CFI training in little as two weeks or you can take up to six weeks to go through the course at no additional cost aside from room and boarding. 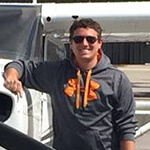 Your instructor works with to you identify weaknesses from your previous pilot training and works with you to fix the knowledge gap so that you leave CFI Academy as an elite pilot and instructor. Just did my MEI add on for CFI renewal. This school is by far (of the many I’ve seen nationwide) the best experience I’ve ever had. To be clear it is no big soul sucking 141 place – it is a quiet, cozy, well run place that will give you more value than you can imagine. 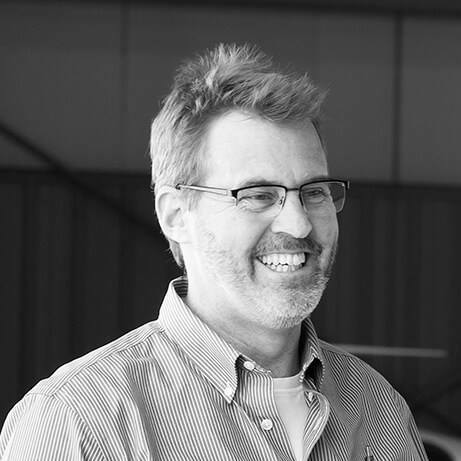 Prince is a dedicated mentor, instructor, guide, and friend who will help you overcome any hurdle you may face in your CFI process. Stay in on-campus dorms, camp in on-campus camp site, or bring your RV/motor-home. There are also many options for off-site hotels and housing nearby. Comfortable single or shared dorms with individual loft bed, desk, chair and storage areas. Also includes a common kitchen, showers, and bathrooms. The cost is just $200/week. 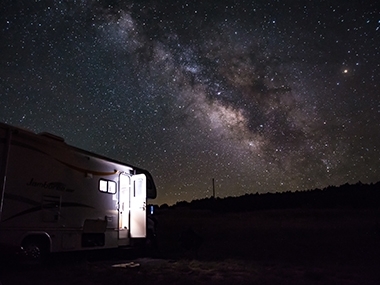 Bring your RV/motorhome or camp outside and use our bathrooms and showers. 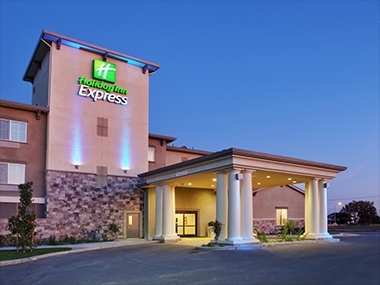 Hotels starting from $80/night are located within a few miles. You can probably learn just as much anywhere else you go, but I can promise you, you won't be ready to TEACH like you would be after going to CFI Academy. I spent two and half weeks at CFI Academy. The environment is casual but the material is not. Prince is the lead instructor and the most knowledgeable CFI I've ever met. CFI Academy prepares you for success. What I love about CFI Academy is that you're taught the why and you have to be able to explain the why. It's challenging but you come out really knowing what you're talking about at a deep level. Talk with a CFI Academy adviser about your goals and experience to see if we’re a right fit for you and you’re a right fit for us. Interested in multiple courses? We’ll create a customized learning path to help you minimize your time and costs. We’ll call you within 4 hours for a free consultation. If you like what we have to offer, we’ll get your enrolled in one of our upcoming courses. There are several ways to finance your CFI training including loans, government assistance, and tuition reimbursement. We’ll help you find the right solution during your free consultation. do i need TSA Clearance to attend CFI acamedy? TSA clearance is required for “Pilot” training courses. Flight Instructor is a separate certificate. So, no, TSA clearance is not required for any Flight Instructor rating; CFI, CFII or MEI. do you accept foreign students? Yes, we do accept foreign students. Please contact us to talk about your specific immigration status. What are the prerequisites for CFI? A minimum of class III medical certificate, valid. Basic Med is acceptable. 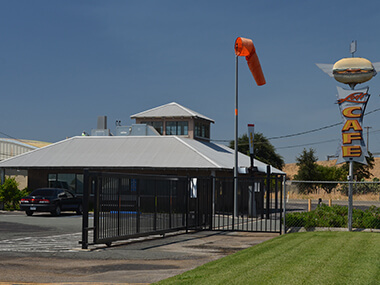 FIA and FOI exam passed (preferred, but not required), or Ground Instructor in lieu of FOI. 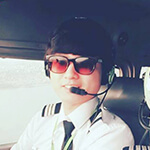 Want to earn more as a pilot and get highly coveted jobs? Sign up for our exclusive email only course where you get weekly insights about how to accelerate your aviation career.